Edinburgh Fashion Week is returning for its second year! You may remember our coverage of the inaugural event last year. We walked the catwalk for the Satisfashion S/S Trend Tutorial so we got some good backstage goss. 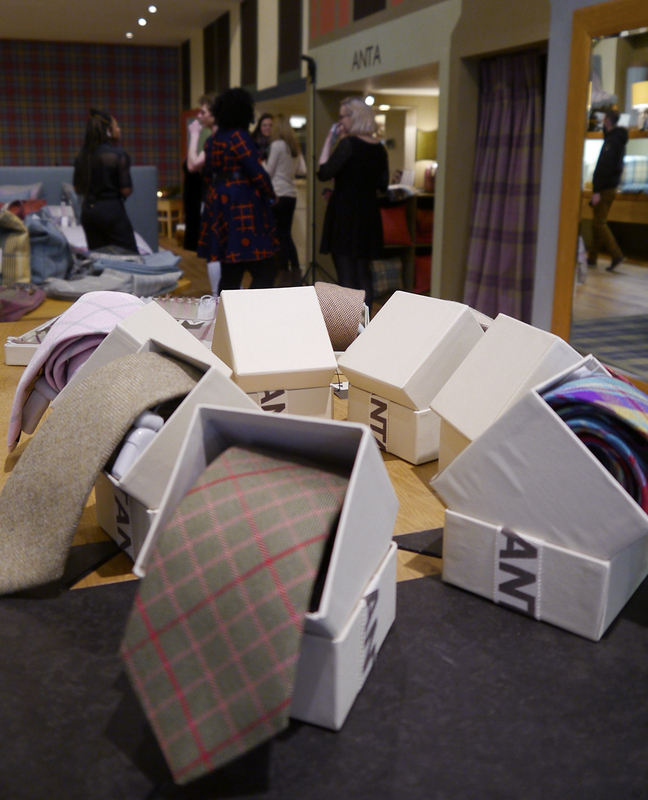 Last week we went along to the preview brunch at The Printing Press to find out all the deets for the 2016 event. 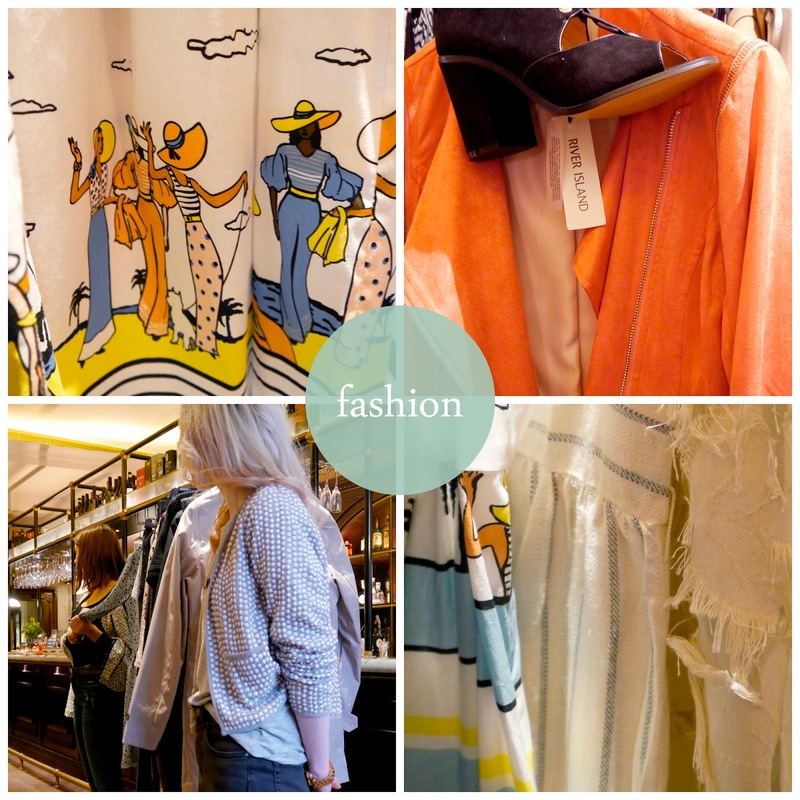 It is a problematic situation when you combine food and racks of new season clothing- which do we swoon over first? Let's go with the food. We got a preview of The Printing Press' new brunch menu and there's nothing we like more than brunch! 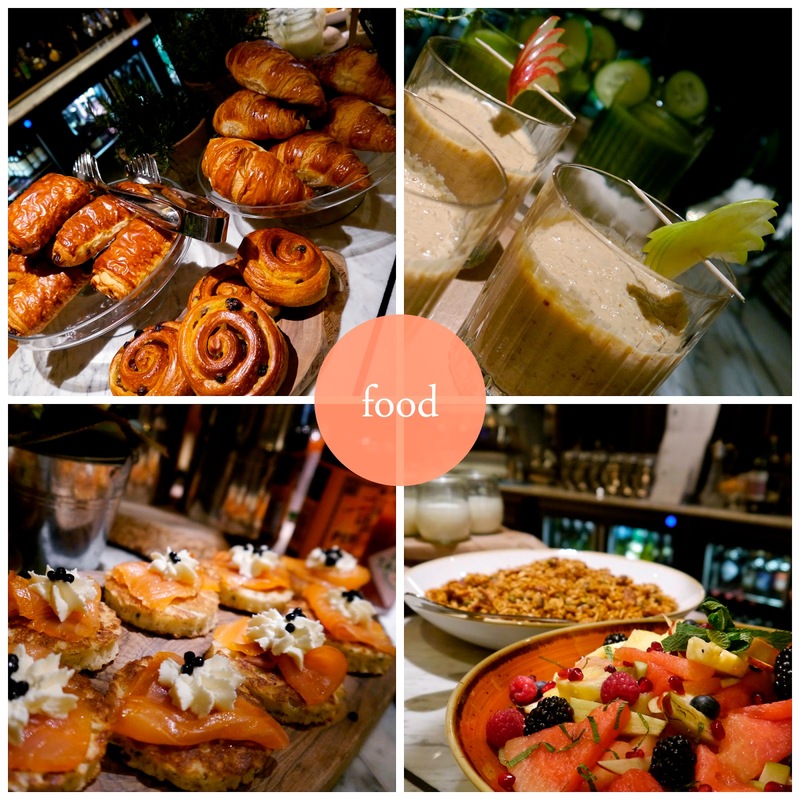 From unusual smoothies (hello, Apple Pie) to delicious pastries, there was plenty on offer to get our taste buds going. And all of it was so beautifully presented. Being a blogger event there was, of course, a wait to eat as we all snapped away. The drinks were definitely our favourite part. 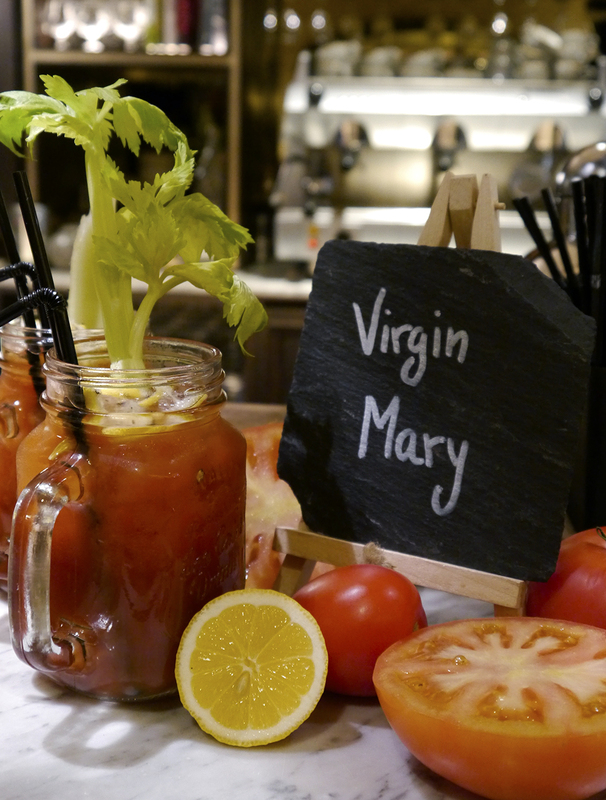 The Virgin Bloody Mary certainly had a nice kick to it. Now, onto business: the fashion. Luckily for us we had brand insiders on hand to talk us through the pieces and get our trend tastebuds tingling for this weekend. And we can tell you that River Island has a colour palette to die for, Biscuit is bringing French Riviera to Edinburgh and Debenhams are working some killer prints. While being careful not to present too many spoilers, each brand gave an overview of what we can expect during fashion week. It's safe to say we're excited get to the catwalk. 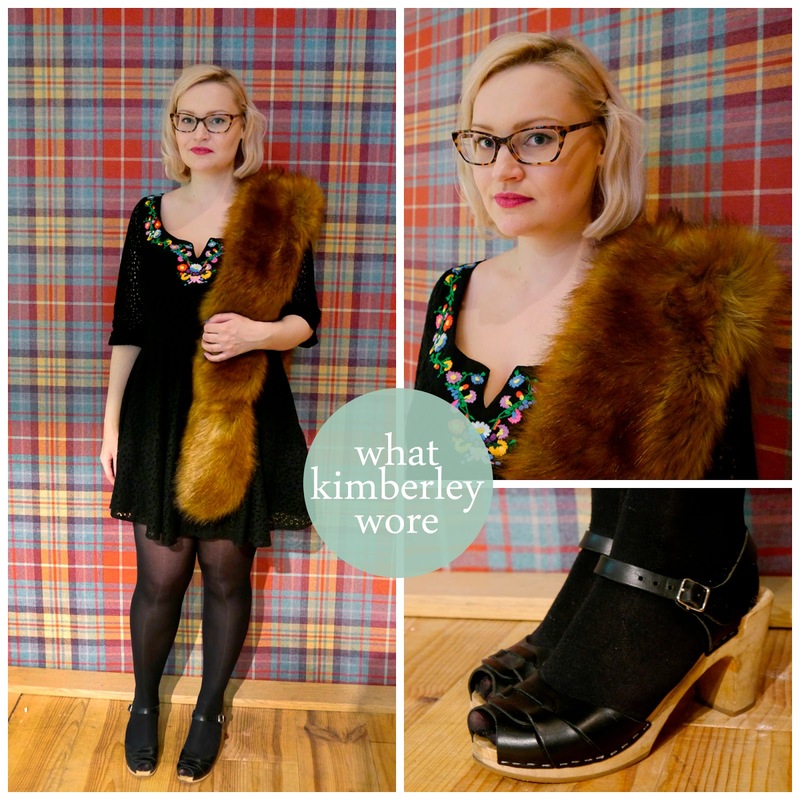 What makes Edinburgh Fashion Week different is that it includes high street and local boutiques so it's a realistic, shoppable experience for everyone. Running from 5th - 13th March there are more than just fashion shows to get excited about. Many shops around the city are also offering special deals and personal shopping experiences during the week so you can grab a bargain straight from the catwalk! The Marquee on the Mound is the hub of the weekend event and will feature pop ups, fashion shows and style tutorials. 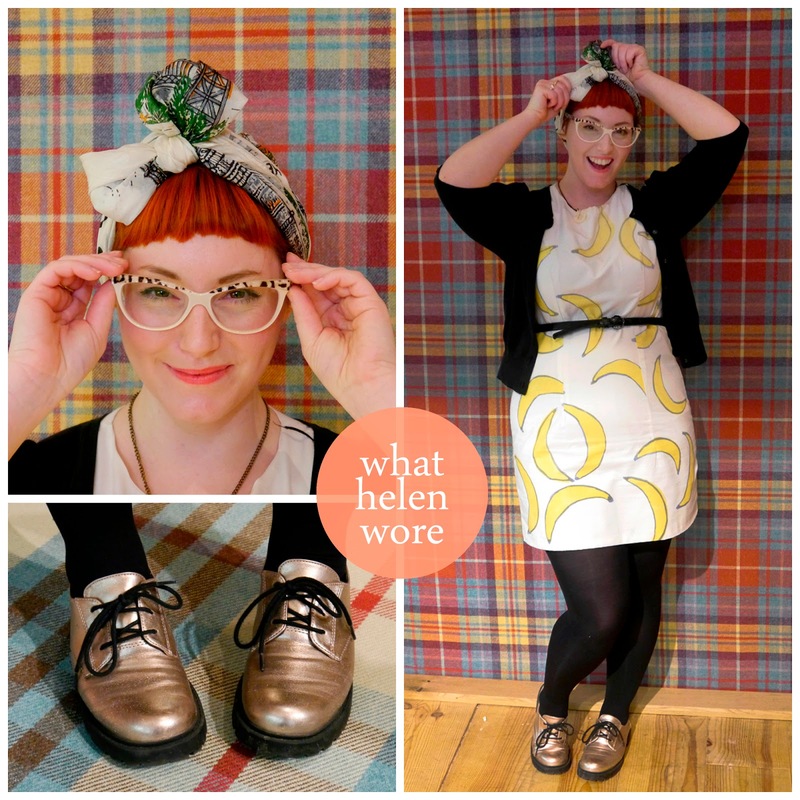 Our girl Laura (from Satisfashion) will be on hand with a bunch of workshops and talks to help you through a number of fashion conundrums. From what to wear to the races, to how to style your boyfriend, she's got you covered. 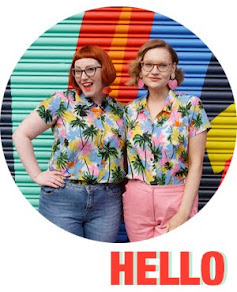 Plus you may spot some familiar faces during one of the presentations, as we'll be popping up on Sunday to chat about vintage shopping and personal style. And what's even better, all of her talks are free! There's still some tickets left so make sure you snap them up pronto. 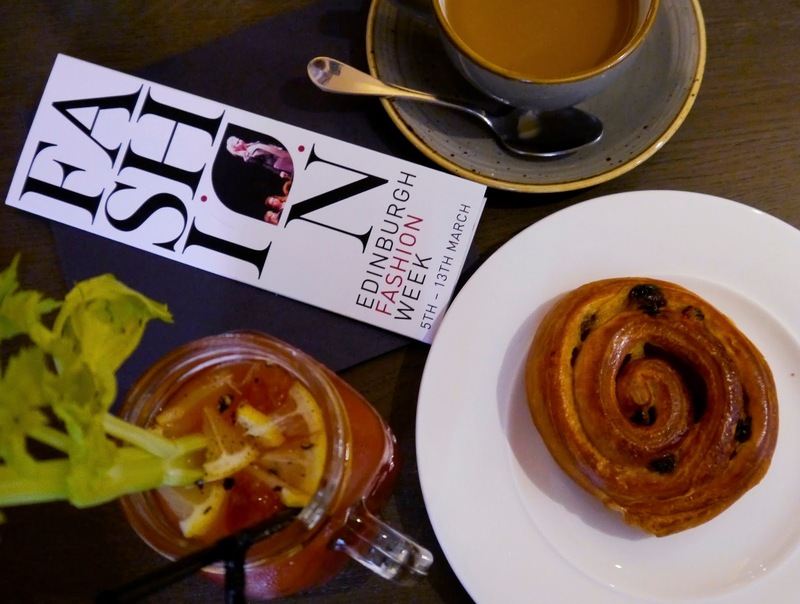 After hearing all about what Edinburgh Fashion Week has in store, we headed along to the after brunch party at ANTA to get some VIP treatment. 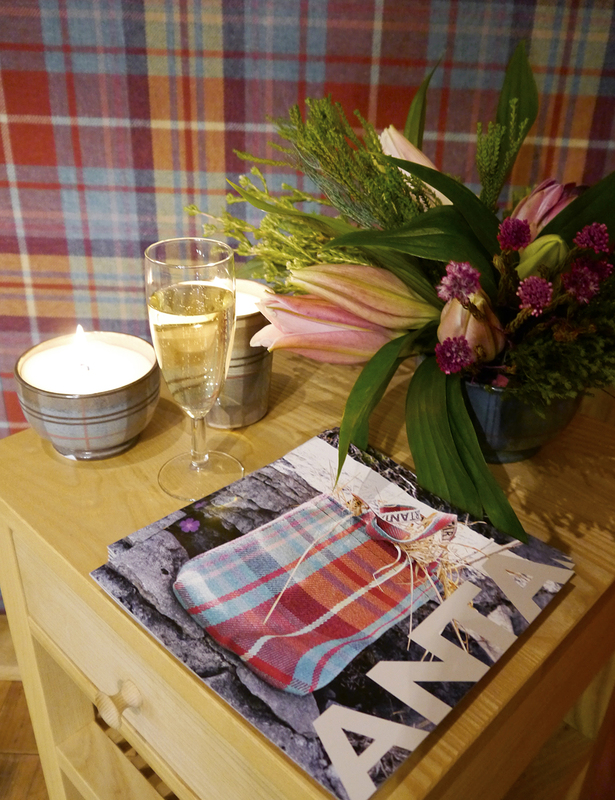 This Scottish textile brand will be decking out the VIP section in the Marquee and we can guarantee it is going to look gooood! Just check out that tartan wall.